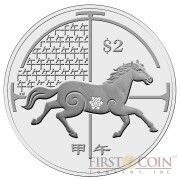 ✔ 1st coin of the series - very RARE silver coin! 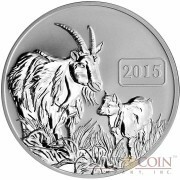 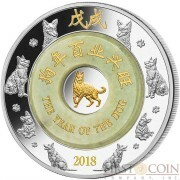 ✔ The outer edge of the silver coin is ornate with traditional Chinese grass/flowers and golden Chinese word from the traditional Chinese chronology, which means “2011”. 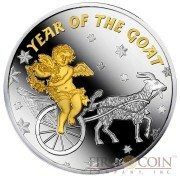 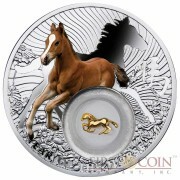 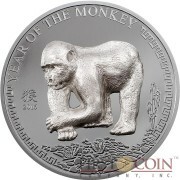 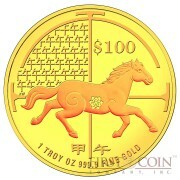 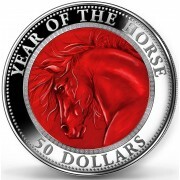 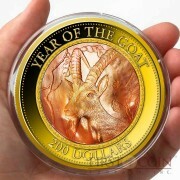 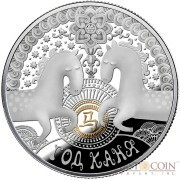 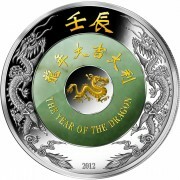 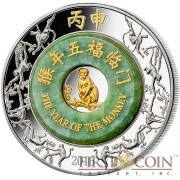 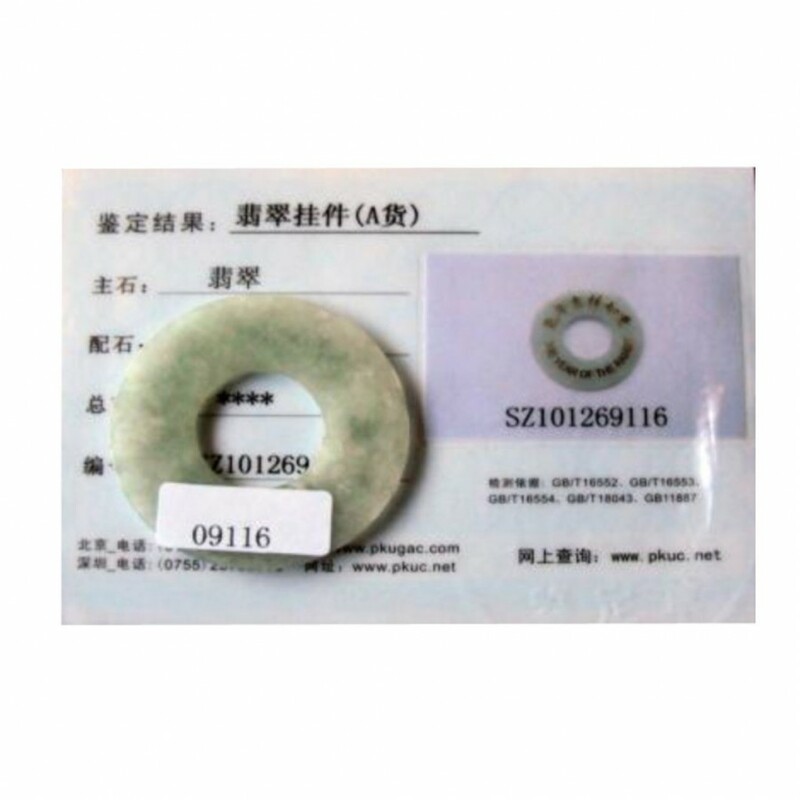 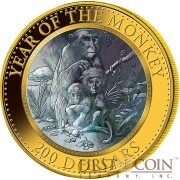 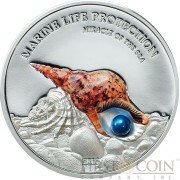 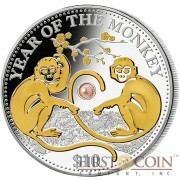 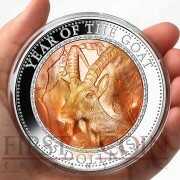 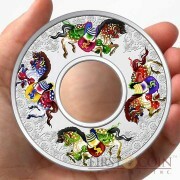 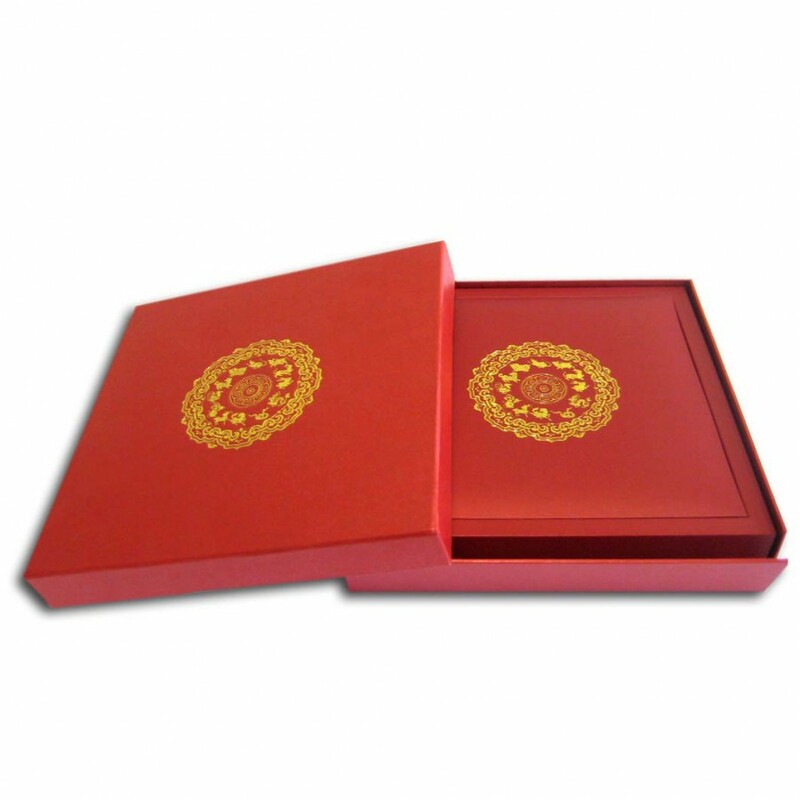 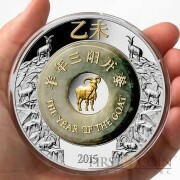 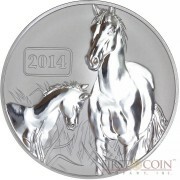 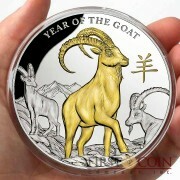 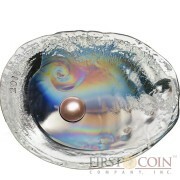 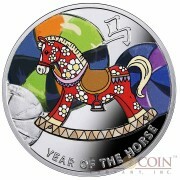 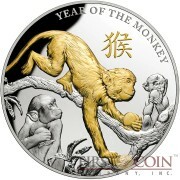 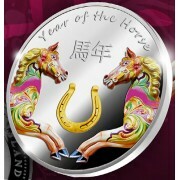 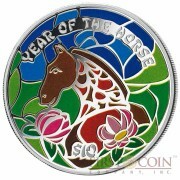 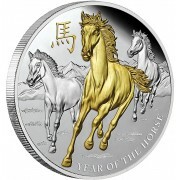 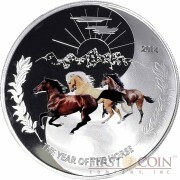 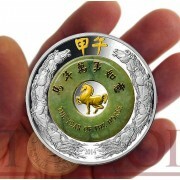 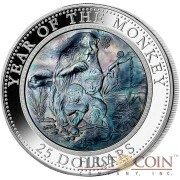 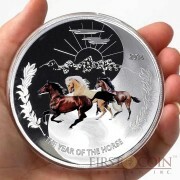 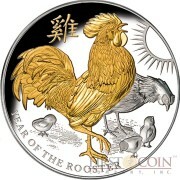 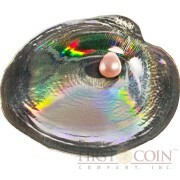 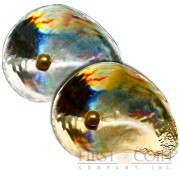 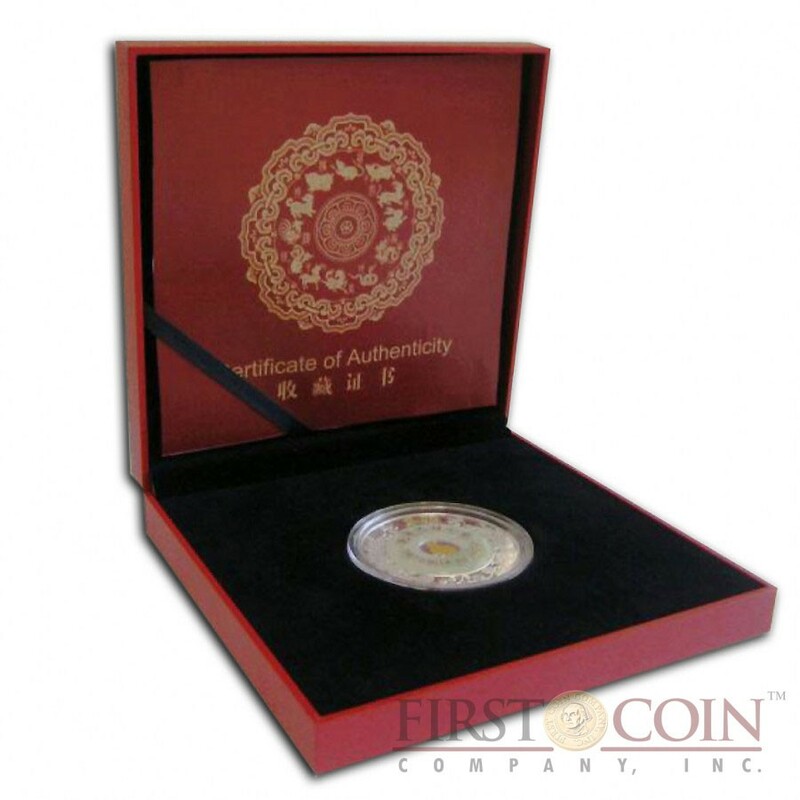 Successful concept of a silver coin with real Burmese Jade has been started in 2011. 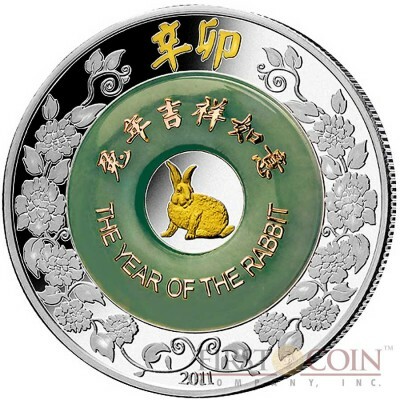 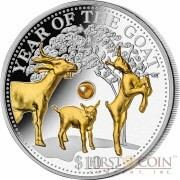 The 2011 Silver Jade coin pictures a 24-Karat gold plated rabbit framed by a ring made of real Burmese Jade engraved with Chinese inscription meaning “Good Luck in the Year of the Rabbit”. 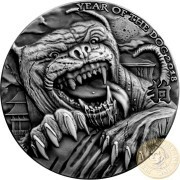 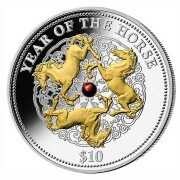 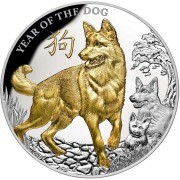 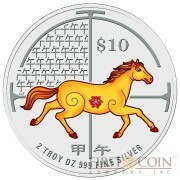 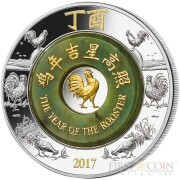 The outer edge of the silver coin is ornate with two traditional Chinese golden words from the traditional Chinese chronology, which means “2011”. 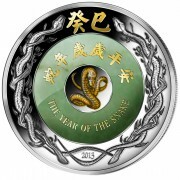 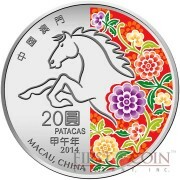 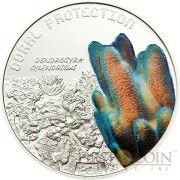 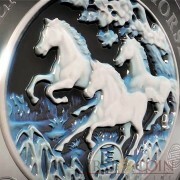 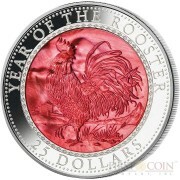 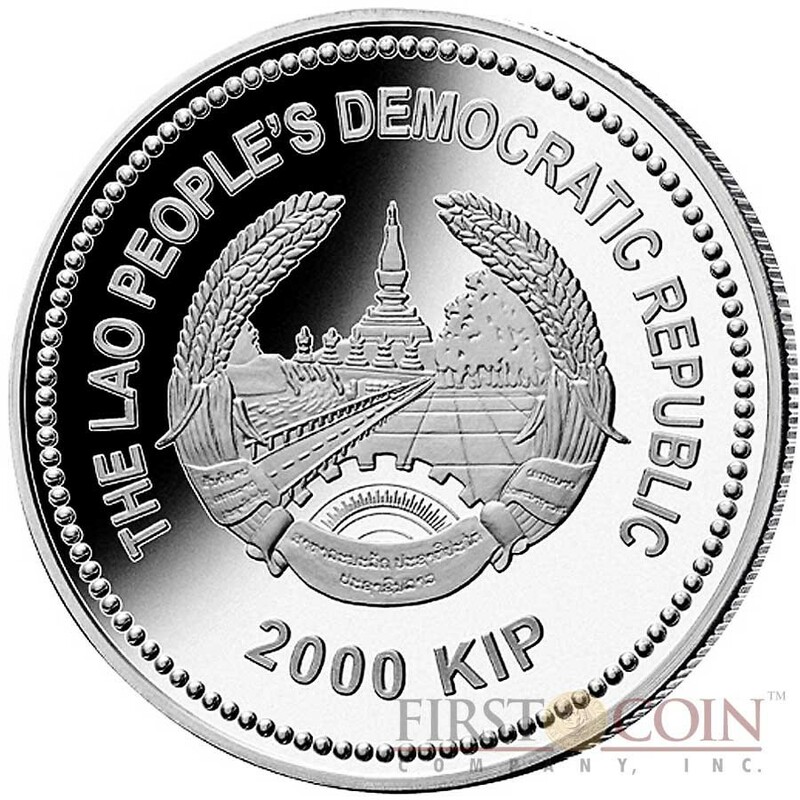 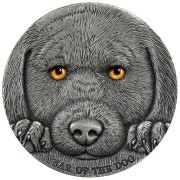 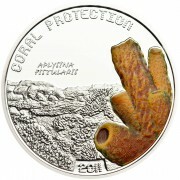 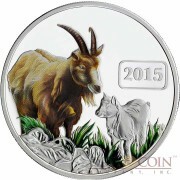 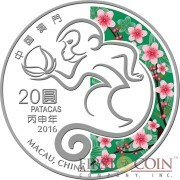 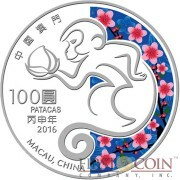 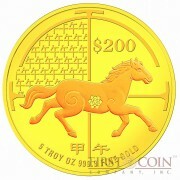 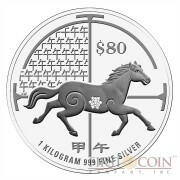 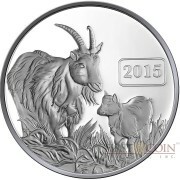 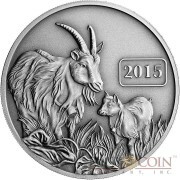 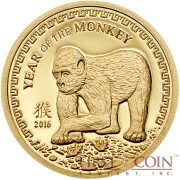 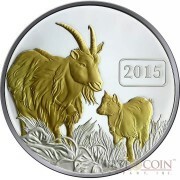 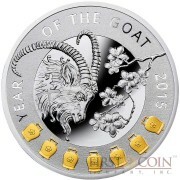 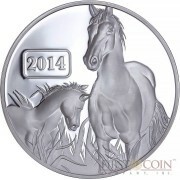 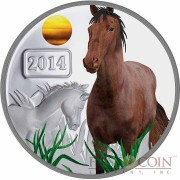 This unique coin is highly limited to only 2888 pieces worldwide. 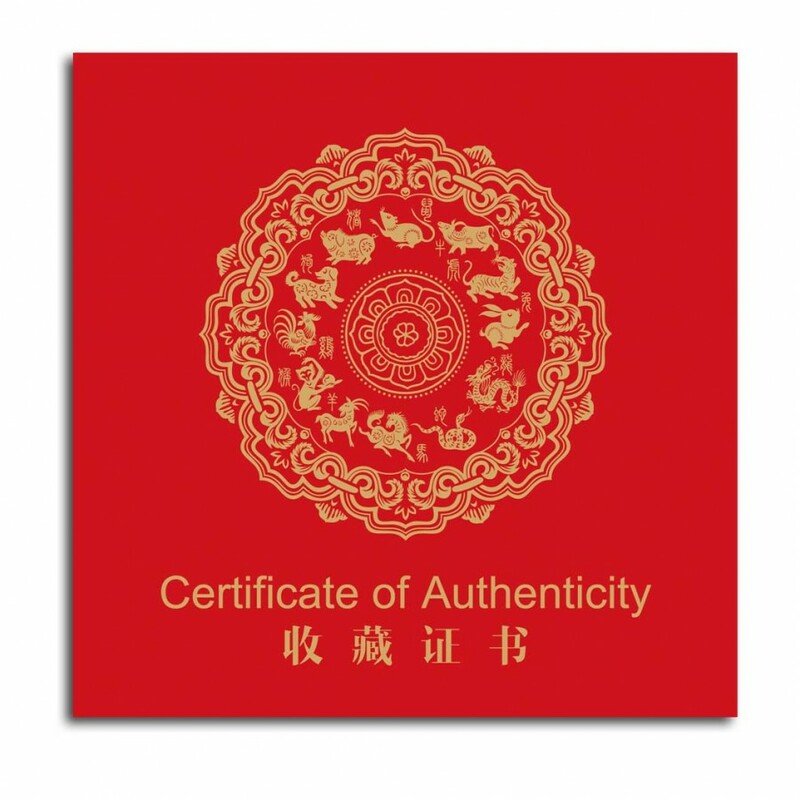 Comes with a Certificate of Authenticity issued by Lao People's Democratic Republic (Laos) + separate certificate for the Jade stone.